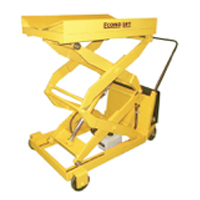 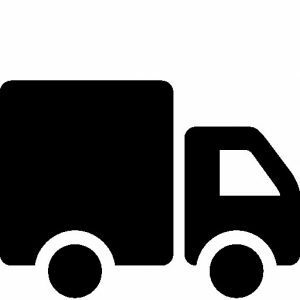 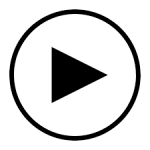 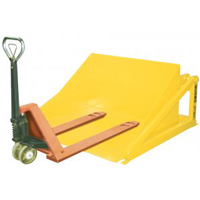 We provide a wide variety of dumpers and upenders so that you can safely tilt and pour items throughout your facility without having to worry about employee injury. 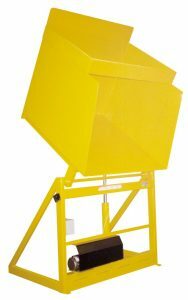 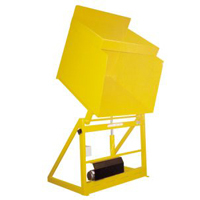 These stationary dumpers are designed in order to make lifting, tilting and pouring containers easy and more efficient. 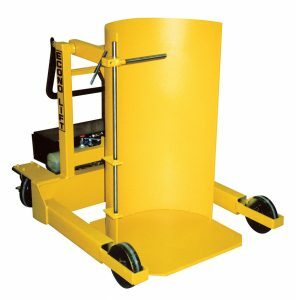 These drive portable drum dumpers are designed in order to make life easy, as with the addition of one of these pieces ergonomic dumping equipment you will be able to move and dump drums throughout your facility. 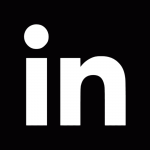 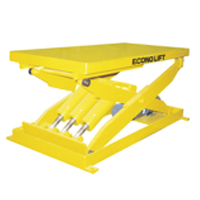 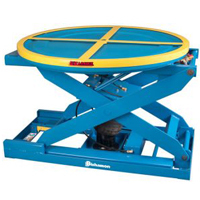 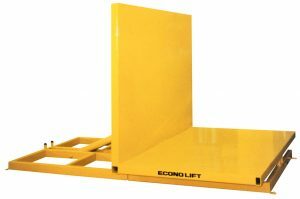 These lift tables are designed to allow you to safely tilt and upend containers and other pieces of material that you place on them.